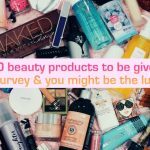 Looking for facial places that work for you can be a little tricky when you have sensitive skin. 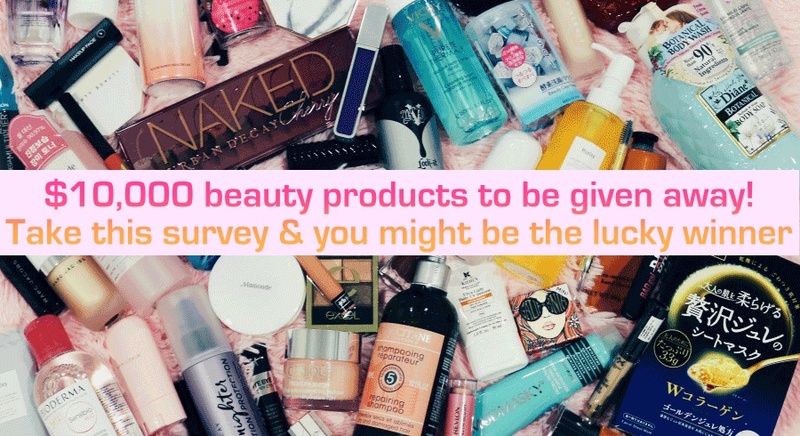 You’d never know if something could set off an allergic reaction, a breakout, or worse. If this is one of your top concerns, don’t despair just yet. Daily Vanity has the perfect solution for you: opting for facials that are catered for sensitive skin, of course! 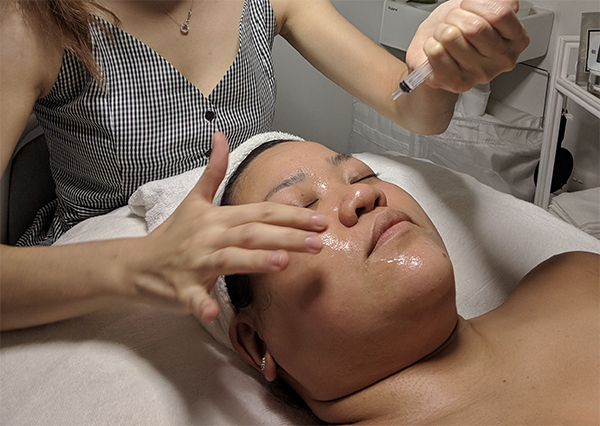 After conducting some research, we’ve found five of the best sensitive skin facials in Singapore, and reviewed several of them for you. 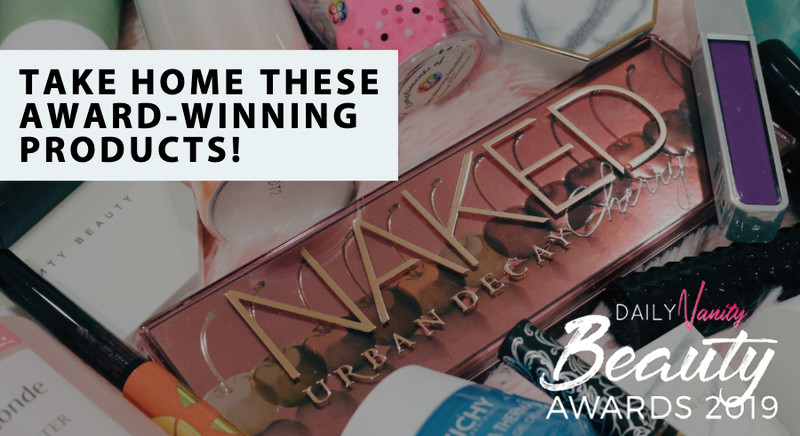 Read on to see our experience! A facial suitable for sensitive, easily irritated skin that requires no extractions? Suffice to say, I was more than a little intrigued when I heard about Face Plus By YAMANO’s Essential Kohaku Regeneration Facial. A cleansing and detoxifying treatment, I’m told that I’ll be left with a brighter, more radiant complexion, with no pain involved whatsoever. I was first given a thorough consultation with my therapist, Chrissy, who patiently addressed all of my concerns and discussed the steps of the facial with me. I’m told that the Essential Kohaku Regeneration Facial is also ideal for those with dull, uneven complexions, as it rids your skin of blackheads, whiteheads and dead skin cells, as well. With my queries sufficiently addressed, I was then whisked off to begin the facial. The facial kicked off with a cleanse using the Yamano MD Medical Cleansing Lotion. It contains high quality clay and fermented soybean, making it a gentle cleanser that removes makeup and sunblock effectively. 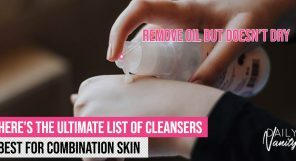 A warm cotton pad is then used to wipe it off before a Refreshner solution — a pre-cleansing lotion containing sage and lavender — is applied to ensure that there is no makeup residue or impurities left. It is then followed by the Face Plus by YAMANO’s signature Doronko White Clay. It contains high absorption powers that removes impurities, dead skin cells, and excess sebum from pores, leaving my skin feeling squeaky clean after! It didn’t leave my skin feeling tight or dry, though, despite it feeling ‘clean’, which was a massive relief. The next step involved a fruit enzyme solution being applied to my skin. I’m told that this is meant to soften the dead skin cells, as well as blackheads and whiteheads on my face. This is used in conjunction with a steam machine to allow for easy removal. Then came the Shinjuhada. Now, the device may look intimidating, but it’s actually just a deep cleansing machine that’s used with a softener and cleansing lotion to slide the surface impurities off your skin! There was no pain involved, and was a lot more ticklish than anything. Pore shrinking was next on the agenda. The process is known as Electroporation, where a device uses an electric pulse to penetrate YAMANO’s special serum deep into my skin. 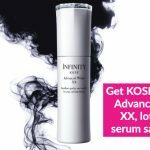 This makes pores shrink to its original size, with the serum containing active ingredients that aids in skin renewal, bone regeneration, and cell renewal. Who can say no to a great massage? I was treated to one with essential oils, which according to Chrissy, are often customised based on your current skin condition. Mine contains lemon and sweet orange, both containing vitamin C, which brightens skin. There’s clary sage in there as well, which contains calming properties that helps with the breakouts along my forehead area. Kohaku stones are then used to further massage the oils onto my face. These stones promotes blood circulation, improves lymphatic drainage and even speeds up the skin reparation! The whole process left me feeling relaxed, calm, and even a little sleepy, which, as we all know, is a hallmark of a great massage. And now, onto the star of the show: the clay mask. A moist clay pack is first applied to my skin, followed by the signature Doronko Black Clay. The Black Clay is applied to my problem areas as it has active ingredients like mink and cucumber that helps disinfect pimples and clogs. It all wraps up (literally) when plastic wrap is plastered over my face to seal the entire mask in. This creates heat, which activates the pores, hence allowing the good nutrients from the mask to seep in more efficiently and effectively. This was left on for fifteen minutes before it was removed, and another warm towel was then applied to my face in preparation for the last step: the application of serum and sunblock. 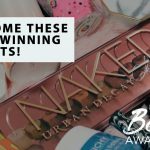 I’m told later that both products have won the Monde Selection Gold Award for the past six years, which is a award that recognises the quality of these products for consumers. My skin felt refreshed and more radiant than before immediately after the facial. 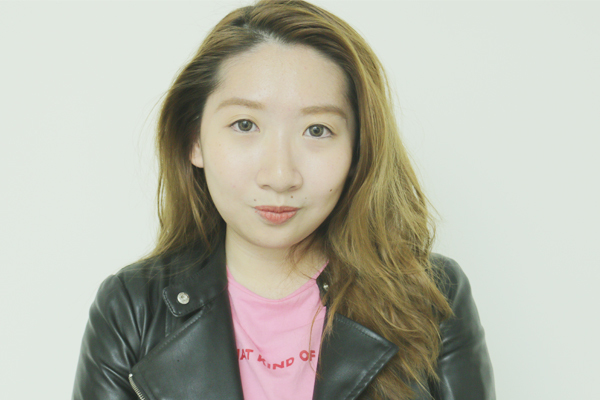 This effect pretty much lasted throughout the week, with foundation application deemed absolute in light of my even, smooth complexion! I also took home some of the signature Yamano Face Plus Doronko white and black clay to try, which I find works really well on my breakout-prone skin. 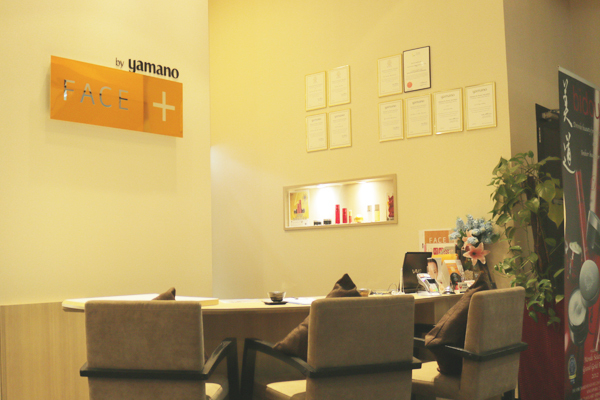 Try out the Face Plus by YAMANO Essential Kohaku Regeneration Facial at a trial price of $148 (U.P. $250). 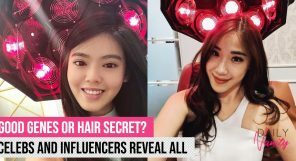 Click this box to register to let them know Daily Vanity sent you! 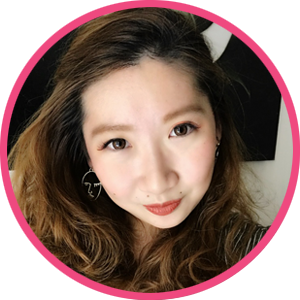 Known as the Senze EO + Facial, the latest addition to the SK-II Boutique Spa definitely qualifies as one of the best sensitive skin facials in Singapore. 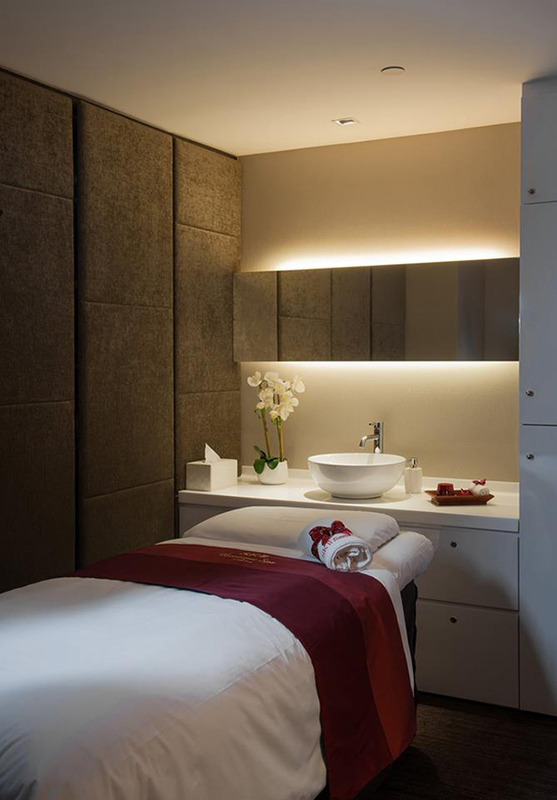 With 4 separate and specially curated oil blends that are formulated based on one’s personal skin type, this facial also contains a extra long 40-minute facial massage that is guaranteed to put you in a deep, blissful sleep. 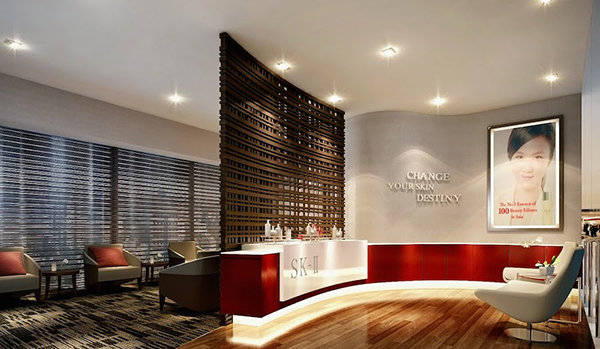 Established in 2004, the SK-II Boutique Spa firmly believes in providing top quality service in every aspect: from their highly trained beauty therapists to their handpicked furnishings meant to invoke a calming, stress-free atmosphere. In fact, their famed Senzational Beds are actually specially designed to induce relaxation and reduce cortisol levels, with it being fitted with soft cotton sheets, goose down comforters, and Tempur therapeutic pillows. 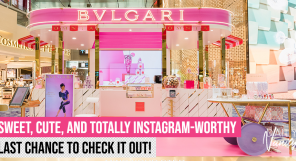 Talk about a luxurious experience! 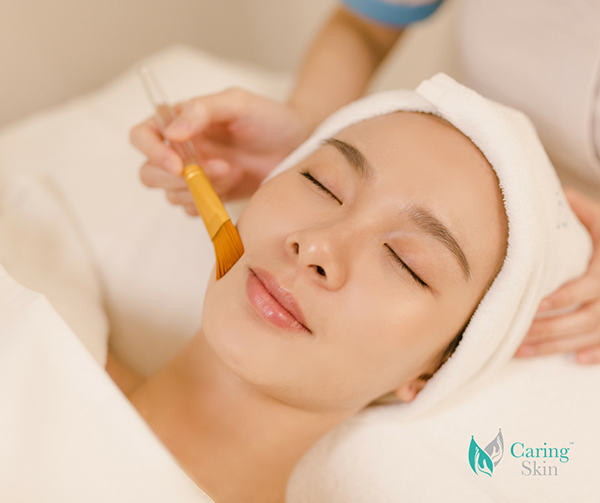 Suitable for even those with the most hypersensitive of skin, The RS2 Facial Treatment by Caring Skin provides soothing relief and visible results to delated capillaries, congestion, blotchiness and irritability. You can rest easy knowing that the treatment also works fine on people with skin conditions such as eczema and rosacea. 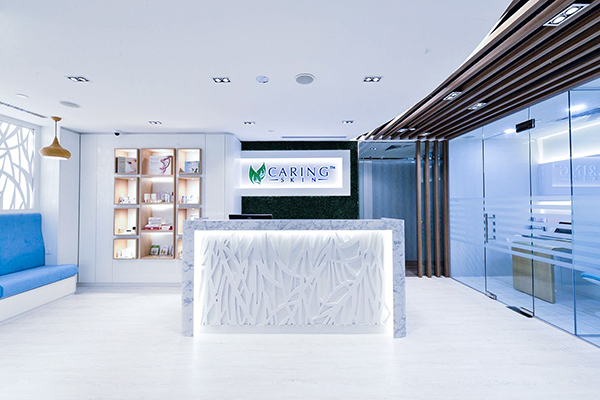 Having been established since 2013, Caring Skin firmly believes in bringing the best of science and nature to their clients. You can expect tiptop service, interesting skincare innovations, and a passionate and caring staff dedicated to your every need. They even have a follow-up service, where you’re able to text them with any queries you have about the state of your skin condition after the facial! 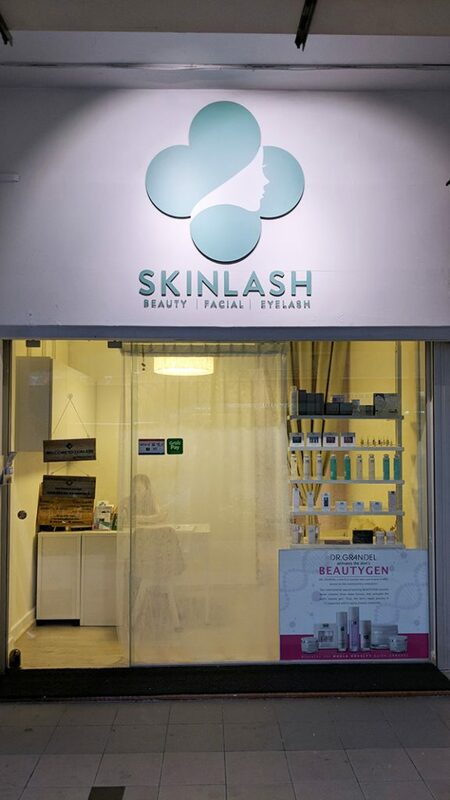 SKINLASH is located 10 minutes away from Tanjong Pagar MRT Station. 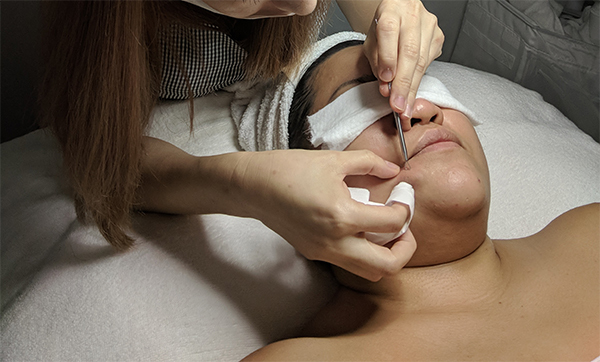 Since its opening in November 2017, it has already amassed a strong and loyal following among the office crowd for lunch time beauty fixes, including facial treatments and lash extensions. Upon arrival, I underwent a consultation with my therapist, Debbie, to have a better understanding of the 90-minute sensitive skin facial treatment. The treatment will leverage on SKINORIGIN Penta Peptides’ chain of five amino acids that works at a cellular level to transform the skin with less abrasiveness. 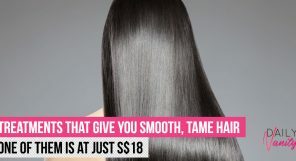 This results in: a lightening effect, the stimulation of collagen production, an increase in moisture retention as well as the binding of vitamins, which elevates cell penetrating activity and aids DNA repair. After removing my makeup, Debbie started the treatment by cleansing my face with a gentle cleansing milk. She then started on a facial massage to relax me. Skin is immediately brightened after exfoliation. This was followed by an exfoliate cleanser foam which helps to lift dead skin cells and dirt to the surface, with an exfoliating scrub following after to remove them from my skin. Then came the next step: the application of Active Repair Essence! Due to the acid composition of the ampoule Active Repair Essence, I experienced a slight stinging sensation. Debbie shared with me that this is normal, and had a hand-held fan on standby so that the cool wind could help ease the sensation. I’m also told that the active papaya enzymes in it has a great healing and balancing effect to the skin, with it oxygenating and normalize the process of cell regeneration. Debbie proceeded with the facial extraction. As I have both combination and sensitive skin, my trouble spots were my T-zone and my U-zone. 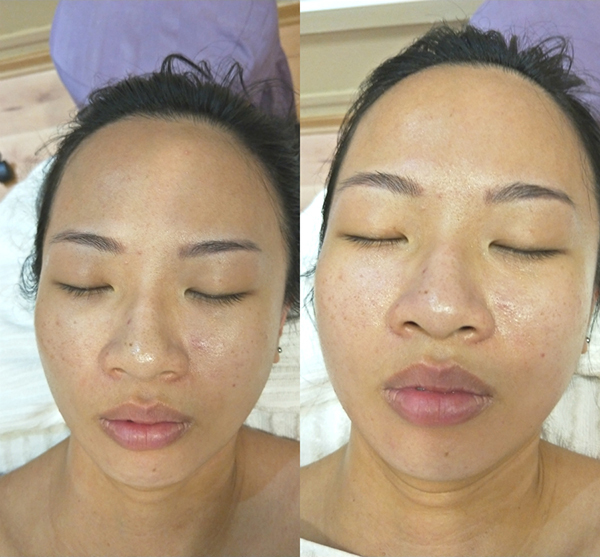 The whole process was very gentle, even when dealing with more sensitive areas like the side of my mouth or above my lip! Next up? 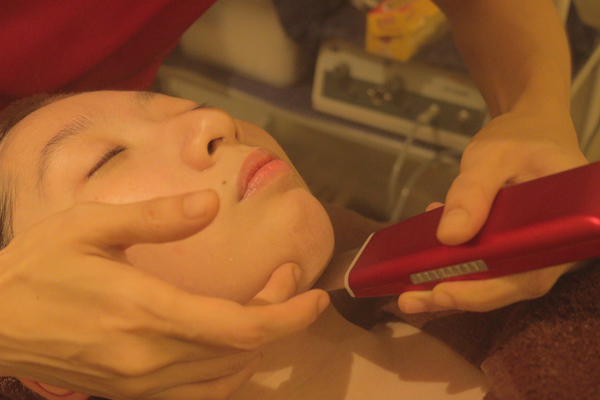 The application of the Pro-V5 (vitamin B5), with beauty equipment used to help penetrate more deeply into the skin. 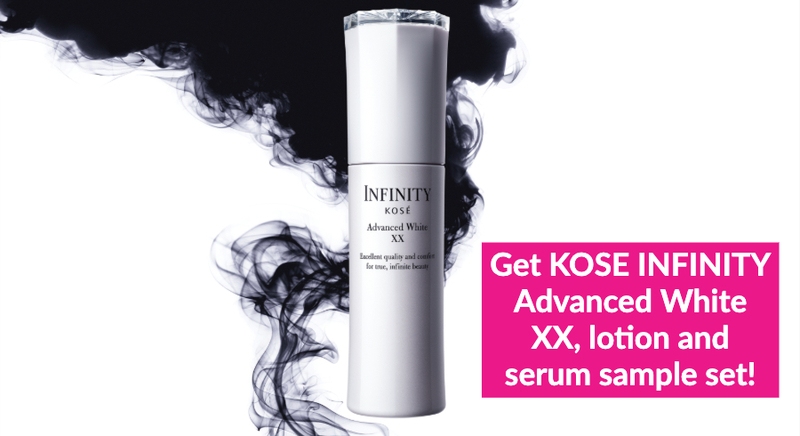 It is an ampoule that helps to increase your skin’s level moisture levels, elasticity and smoothness. It also promotes dermal healing and reduces inflammation and congestion. 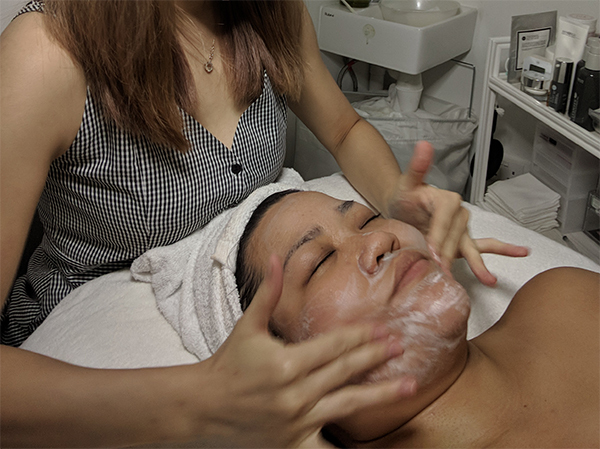 After letting the Pro-V5 sit for 10 minutes, Debbie then proceeded to apply a peptides complex onto my face, following it up with a facial muscular therapy massage. It helps to assist in the micro-circulation, which in turn, helps with lift and drain toxins out of the skin. Then came my favourite part of most facials: the mask! 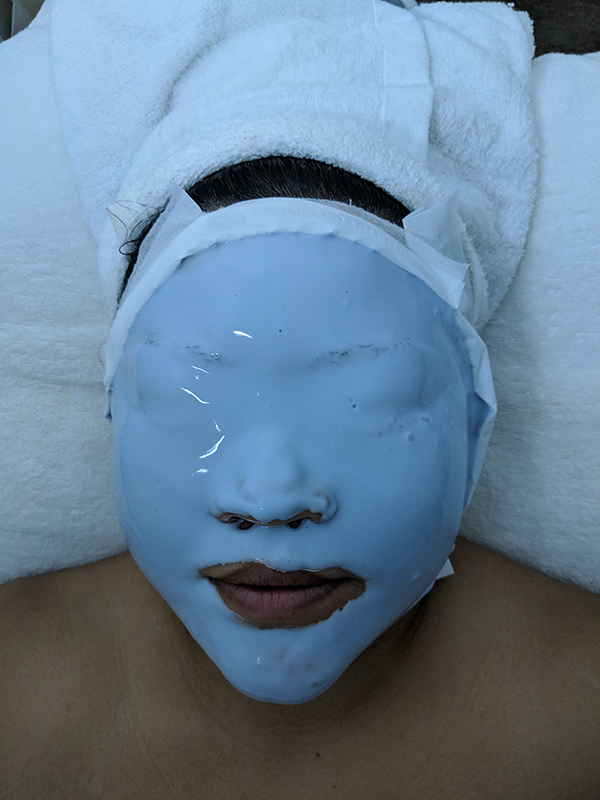 The Thermal Peel Off Mask used contains active ingredients such as: algin, which helps hydrate and soothe skin; caviar extract, which hydrates, firms and tones; ultramarine, which provides protection to the skin barrier and Maris Sal, which slows down the skin aging process, increasing blood circulation and binding your skin’s moisture level. The mask also produces a duo phase impulse effect – there is a heating phase that energizes the skin, followed by a cooling phase that encapsulates its properties. The last step, of course, was a neck and shoulder massage that relaxed me thoroughly. I left, after, with my skin feeling much more moisturised and supple than before! 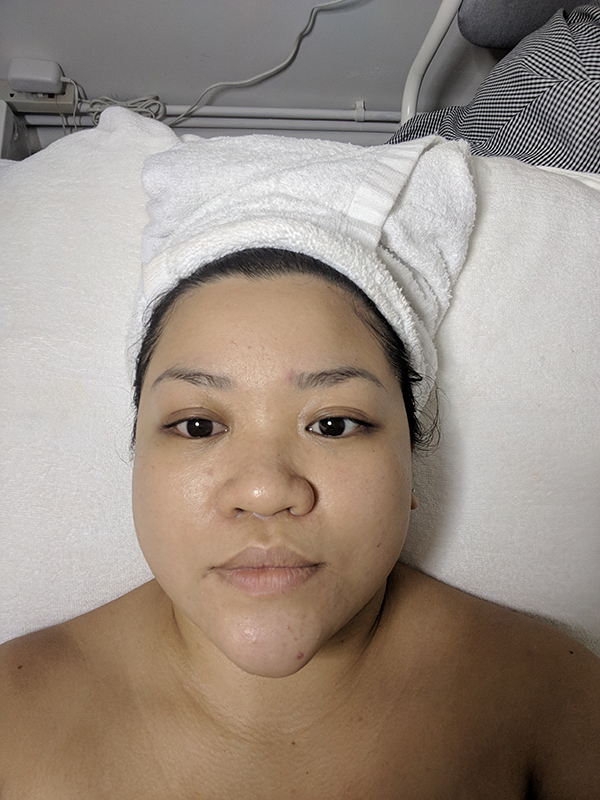 Left: Before the facial. Right: After the facial. Debbie did a fantastic job during extraction. I liked how gentle and thorough she was! 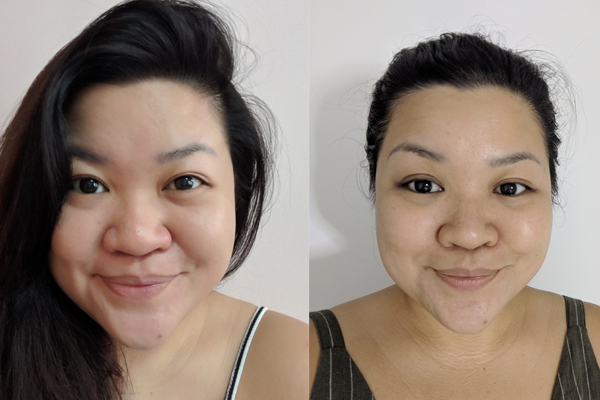 It might be that the acid peel was a little too strong for my skin as I suffered from dry patches around my cheeks and hairline in the next few days, though I do feel confident in Debbie’s skills and look forward to coming back in the future for another treatment. Hopefully with other product types that are more suitable, of course! Want to try out this facial for yourself? Click here to purchase the promo at S$108 (U.P.S$180)! 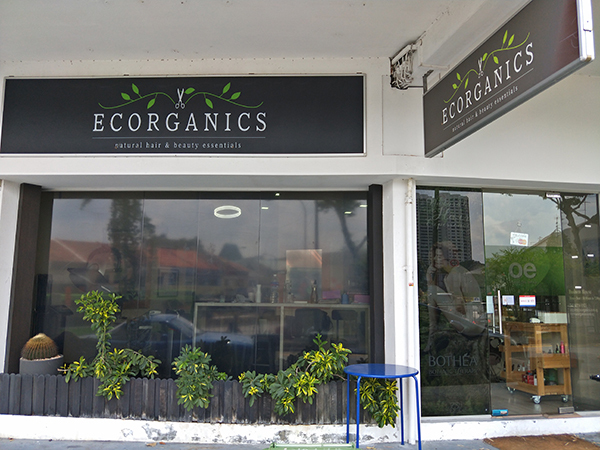 Ecorganics is located at a serene corner along Thomson Ridge. The boutique offers both hair and beauty treatments using organic and vegan products from South Africa and France, and has a rather impressive reputation amongst its loyal customers, who praise their gentle yet effective organic skin treatments. I met the founder, Crystalz, who did a thorough assessment of my skin. She concluded that my active lifestyle and improper protection from harmful UV rays has caused my skin to become sensitised. She then outlined the difference between sensitised and sensitive skin: where the former stems from either lifestyle or genetics, the latter is due to one’s personal skin type. I’m also informed that sensitised skin, if not properly addressed, could lead to early ageing of the skin, as well as chronic skin sensitivity in the future. 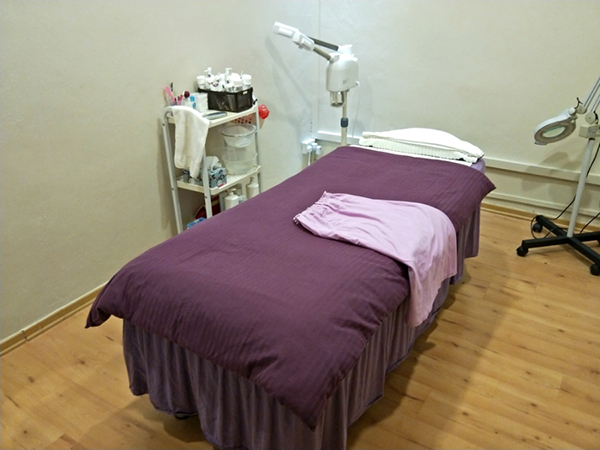 After the analysis, I was led to a clean and spacious treatment room, which left me feeling calm and relaxed. The facial— which I’m told is customised, based on my skincare needs— began with a double cleansing. 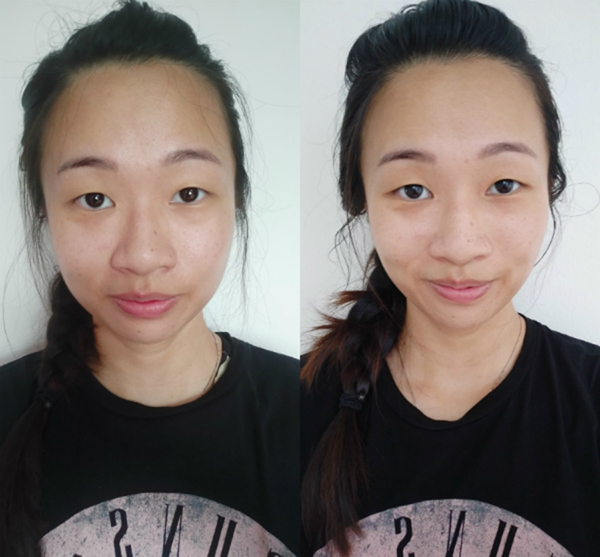 Crystalz used a cream cleanser followed by a peppermint gel cleanser to rid my skin of any sunblock and makeup. Next, she exfoliated my face using a chocolate exfoliator (yes, you read that right)! She explained that the chocolate, or rather, cocoa, has antioxidant properties that softens the skin without being too harsh. The exfoliator is suitable for all skin types – even for sensitised and sensitive skin. I instantly felt my face become smoother. Next (cue dramatic music), came the extraction. Crystalz was well aware of my low pain tolerance. Thankfully, I had not had any major breakouts for a while but she was still thorough and gentle. Even though I winced a couple of times, the pain was very bearable. 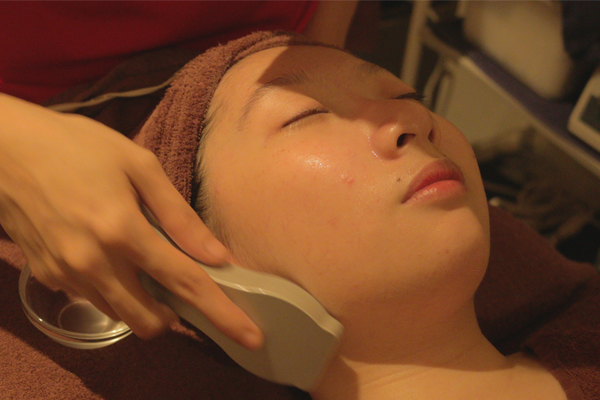 The extraction was followed by a soothing massage using a facial massage cream that was rich in flower oil. After the extraction, Crystalz then proceeded to apply an Omega Mask that was infused with citrus oils and omegas. The mask is meant to preserve youthfulness as well as skin radiance! I also liked how the gel-like texture of the mask was also not suffocating, but more cooling, instead. 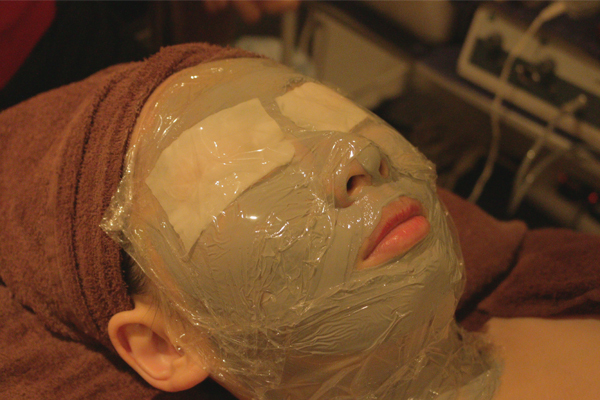 After letting the mask sit for 10 minutes, Crystalz washed it off and applied the two key components to this facial. The first includes a sensitive toner for sensitive skin that uses Leaf Extract. The toner serves to replenish the skin’s natural moisture probiotics and prebiotics within the toner would balance out the ‘ecology’ of one’s skin. 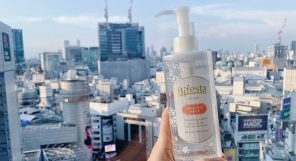 The second key component was a serum that had Lactobacillus, which is a healthy bacteria that also enhances the effect of the toner in support the skin’s equilibrium. Left: before the toner was applied. Right: Immediately after the toner was applied. The photo on the left is how my skin looks after the key ingredients were applied. The difference is shocking! 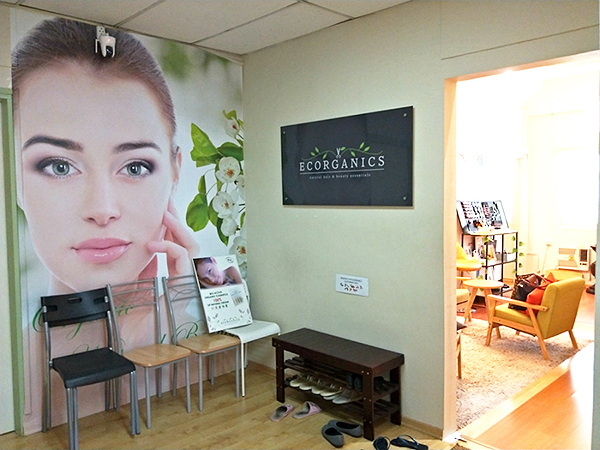 All in all, I was very satisfied with the treatment at Ecorganics. The facial was rather interesting experience, and my skin appeared visibly brighter. It also felt a lot softer and cleaner, too. Unlike other boutiques, this treatment did not involve the use of aesthetic machinery (apart from a steamer). In fact, the treatment relied predominantly on natural substances and minerals to address the sensitivity of my skin. 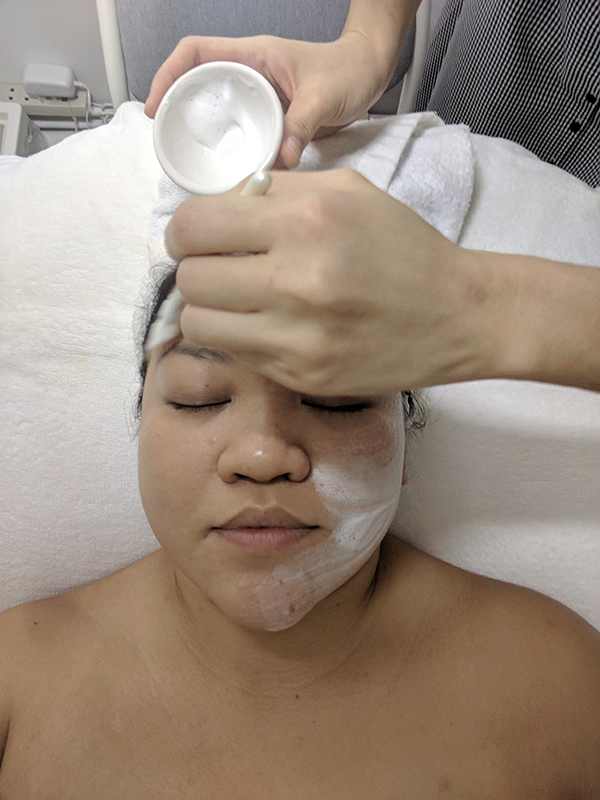 Crystalz explained prior to the facial that using an excessive amount of aesthetic machinery would have made my skin more sensitive and cause it to age faster in the long term. Moreover, the service was excellent. Crystalz felt like a friend rather than a beautician. She was warm, friendly and also very bubbly. I felt like I could trust her to make the best assessment of my skin. Crystalz was also extremely knowledgeable about the products she used and answered any queries I had with confidence. I was impressed by her ability to ensure that I was not in any discomfort during the extraction process. It’s safe to say that the treatment at Ecorganics was definitely a pleasant one. I would definitely revisit the boutique when I need some pampering time.